2019 – PA Constable Liability New Application. © 2014-2019 Republic Underwriters, Inc. | 1640 Axtell Drive Troy, MI 48084 | (800) 248-0438 Republic Underwriters, Inc. (RUI) values you as a customer and respects your right to privacy. RUI does not sell your personal information to anyone for any reason. 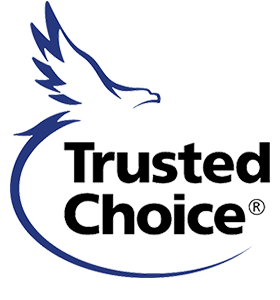 We recognize that you purchase products and services through us because you trust that we will stand behind our promises. In turn, RUI pledges our commitment to treating your information responsibly.